Do you have any of the following difficulties at your home, office, car parking, school, shop or canteen….? ‘Easi Porta Services’ is now with you. 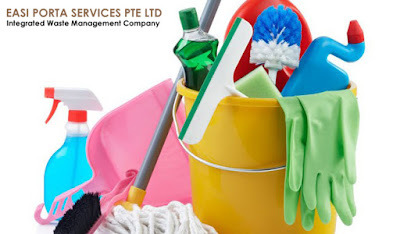 Professional Cleaning Services is a truth in against of all the above issues. We believe it is compulsory to exhibit the highest virtuous standards - as a company and as individuals. Our aim is to be defined by a culture that shows our core values contribute customized solutions to your requirements, we are ready with vacuum trucks, high-pressure jetting machines, portable toilets and a team of trained and dedicated staffs to provide the solutions. We listen carefully and execute accordingly. Ø Work with dedication & smiles. Your peace of mind and natural joy will be regularized by ‘Professional Cleaning Services’, run by ‘Easy Porta Services Pte Ltd’.